Manzil Health has been bringing the healthcare industry home since 2011 in the UAE and soon after in neighboring countries such as Egypt, KSA and more, offering professional and high quality medical services at the patients own comfortable environment. This means that patients no longer need to remain in the confines of an isolating room but can have all the necessary medical equipment, treatments and medical staff attend to them from the comfort of their home. As one of the pioneering services of its kind in the region, Manzil Health has been gradually but surely transforming the medical industry allowing people to reduce the emergency visits or long stays in the hospital. With Manzil, the clinician comes to you. In the faith of remaining one of the leading provider of home healthcare and disease management, Manzil Health took part in the regions largest healthcare congress and conference, Arab Health 2018. With over 4,000 exhibitors and 96,000 visitors, it was an opportunity for the MENA region and the rest of the world to discover the benefits of healthcare services at home and how Manzil Health can provide those services with ease, precision and a smile. At the conference, Manzil educated the public on its 360-degree services available for all. Included in its list of services are homecare visits and tele-monitoring services along with disease management. Patients for whom Manzils services are highly suited can range from infants to elderly, especially those with chronic diseases who require constant attention and supervision. Arab Health had a number of events taking place within the conference. 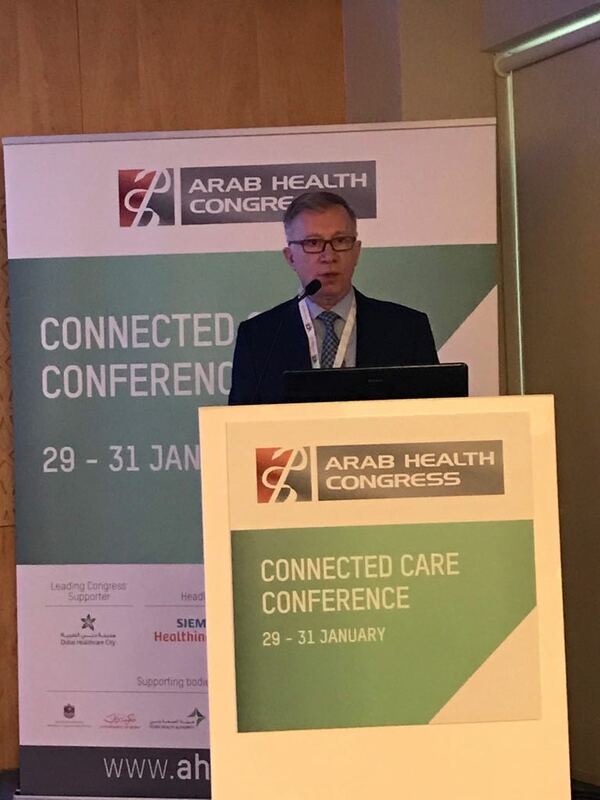 Leading, speaking and moderating at the Connected Care Congress, was the Group CEO of Manzil, Dr. Sarper Tanli, as a part of the Home and Long Term Care track on the 31st of January. The talks gave attendees an understanding on the advancements in healthcare and home care industries, and how Manzil Health can tailor make and offer them to those who need it. At Manzil Health, we bring advanced healthcare home. To find out more, give Manzil a call 800MANZIL (800 626945) or email info@manzilhealth.ae. Alternatively, you can visit their website www.manzilhealth.com today.